Woomera Area School (WAS) is a South Australian State Government School conducted by the Department of Education and Child Development. It was established in 1950 to support the personnel of the Australian Defence Force. Woomera Area School is located 6 kms North East of Pimba, a popular tourist stop on the major route north to Northern Territory, and caters for Years R-12. Its facilities are maintained and serviced by mostly Defence Force Australia and Dept. Education Child Development (DECD). The school has excellent teaching facilities including access to the Desert Trade Training Centre (DESTTC)and TAFE SA (Roxby Downs Campus). It comprises of excellent teaching classrooms, home economics facilty, modern IT services, library and Open Access facilities. A school hall is also operational and can cater for community needs outside of school hours. The school population has declined over the years as the Defence Force population has decreased, and currently sits on a starting enrolment of 11 at the beginning of 2017. In 2017 Woomera Area School has 5 members of staff, including one Principal, two teaching staff and two SSOs. We offer face-to-face lessons in Years Reception, 1, 3, 4 8, 9 and 11 this year and students are supported through Open Access College, where needed. Currently five students are enrolled to complete their first year of SACE (South Australian Certificate of Education). 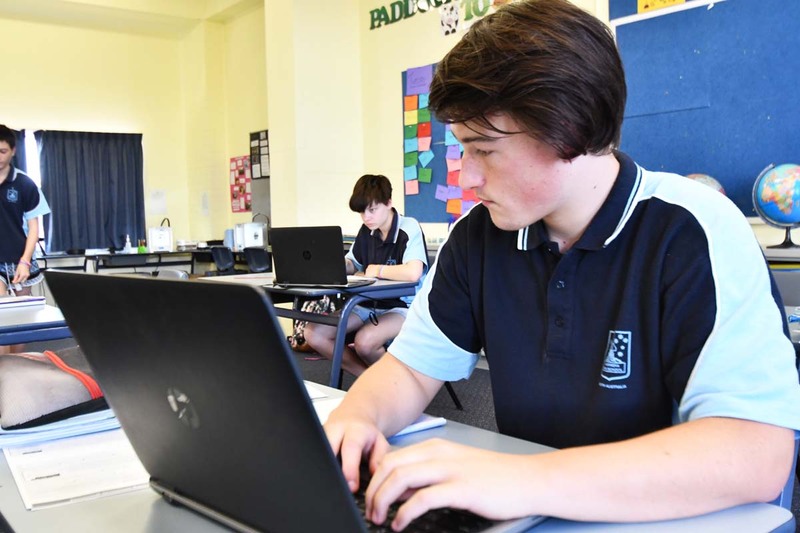 The SACE is completed over a minimum of two years – usually in Years 11 and 12 for most students.